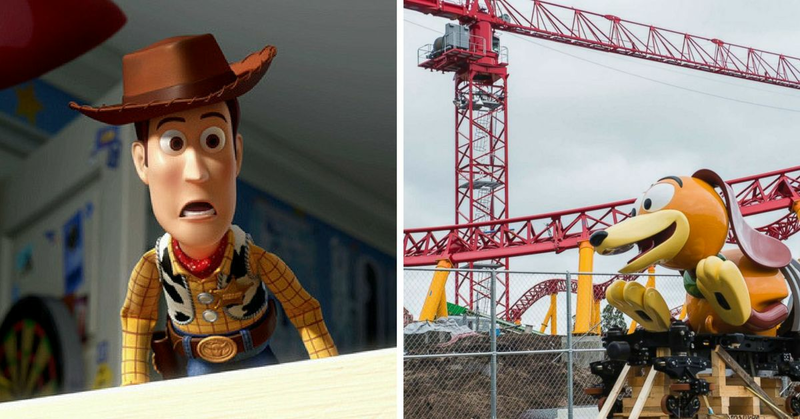 I hope you've got some money in the bank and vacation days ready to be taken, because Disney is opening Toy Story Land and it's about to get real. Admittedly, this isn't breaking news. 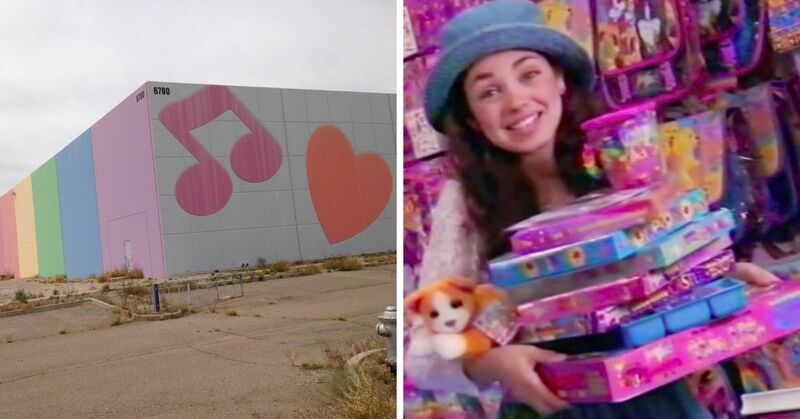 In 2015, Disney announced they'd be unveiling an 11-acre park dedicated entirely to Toy Story. 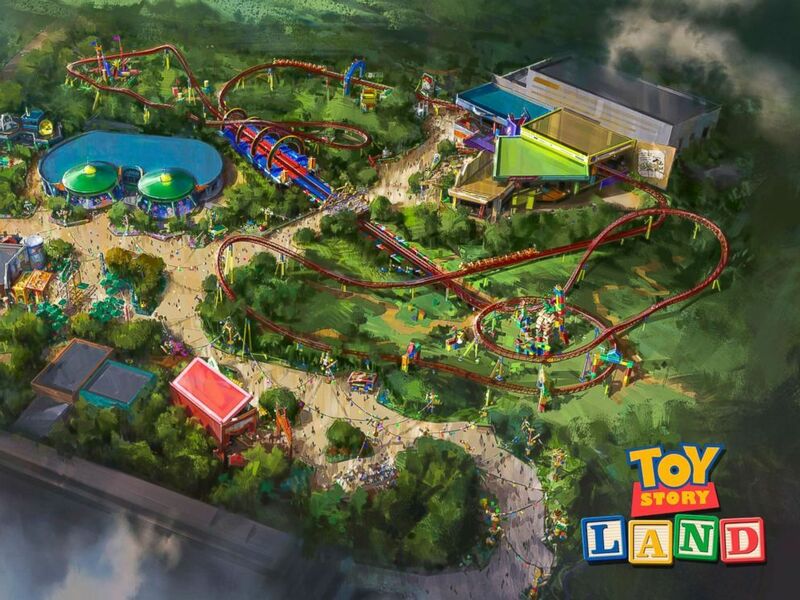 "Toy Story Land will invite guests to step into the whimsical world of Pixar Animation Studios' blockbuster films where playtime stretches longer than a Slinky Dog. Guests will feel like they've shrunk to the size of a toy as they play in Andy's backyard with their favorite Toy Story pals," a parks spokesperson said in a statement. 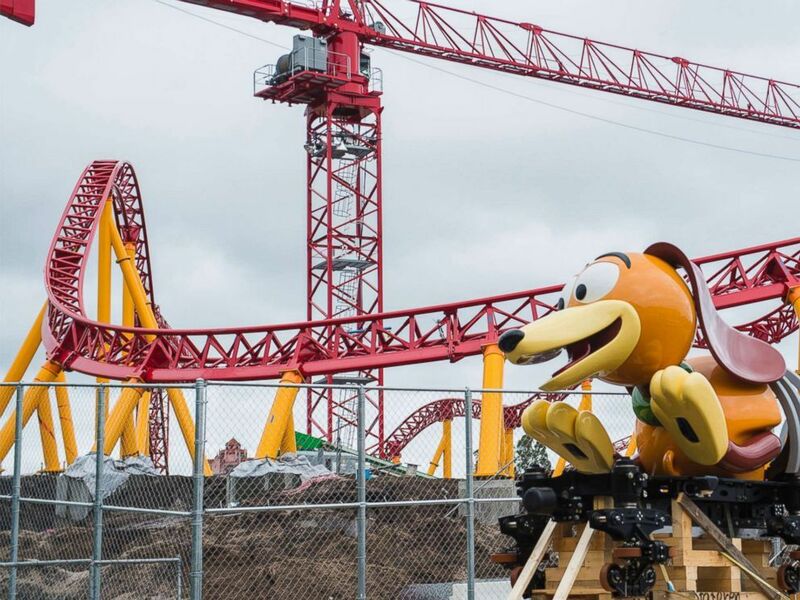 "Inspired by the playful dachshund spin-off of Slinky, the classic American toy, Slinky Dog Dash will send riders dipping, dodging and dashing around turns and drops that Andy has created to stretch Slinky and his coils to the max." Sign me the HELL up. One of the first attractions we knew we'd get was the Slinky Dog Dash roller coaster. "We're working with the Pixar team, the ride team and our creative time to make sure Slinky Dog does all the movements you would imagine the Slinky Dog character to do. 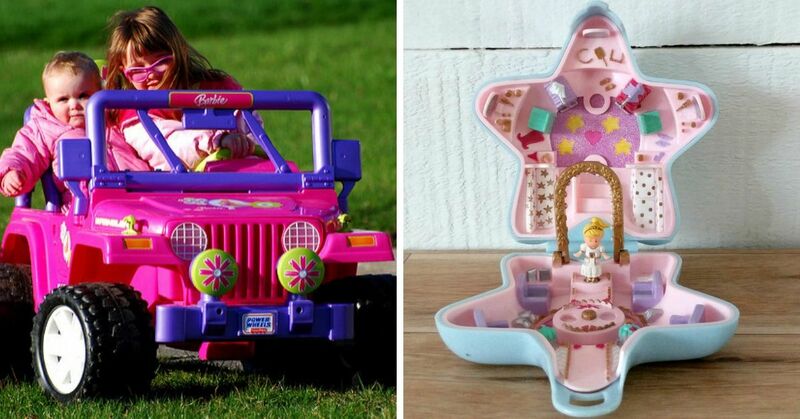 If you had the toy, what would you do with the toy? 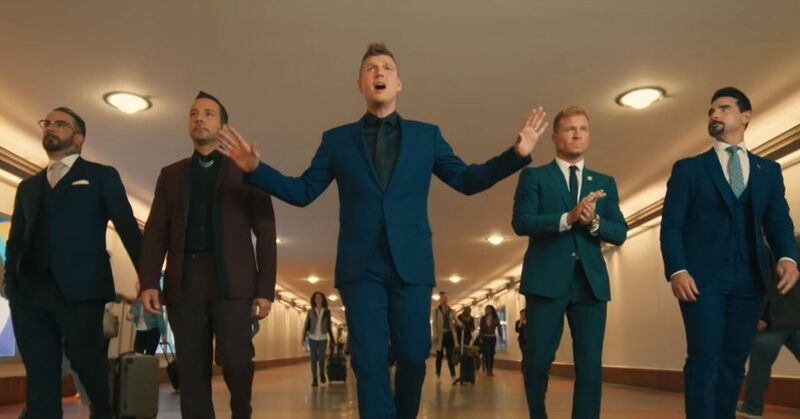 Our track feels like that," executive creative director Dave Minichiello said. "We've made sure the movements you make while you're on the coaster have that kind of feel. 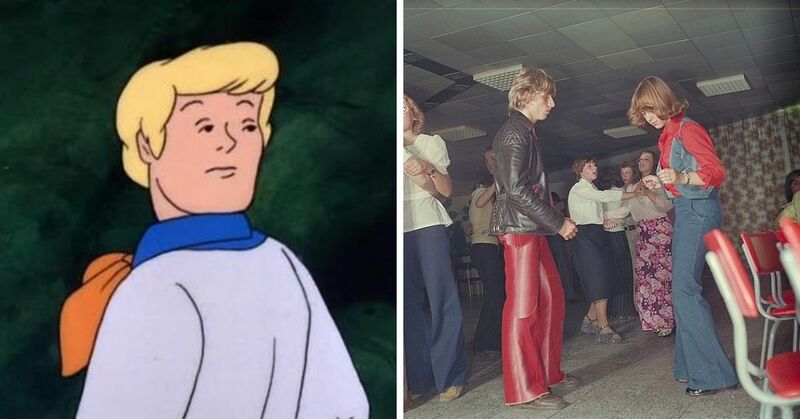 So, You've got camel humps, you've got coils and you've got circles. It's going to be an amazing ride to go on!" But now we have even more information, an opening date! Starting June 30th, you can step foot into Toy Story Land, which will be built to make you feel as through you've been shrunk down to a toy-sized version of yourself. The park will be based in Andy's backyard, and Andy's footprint will be about 25 feet long. On Good Morning America, we also learned of a couple other features that Toy Story Land will boast. In honor of everyone's favorite green aliens, there will be a ride called Alien Swirling Saucers. Guests can board a toy rocket and take a spin through space, preferably yelling "THE CLAW!" 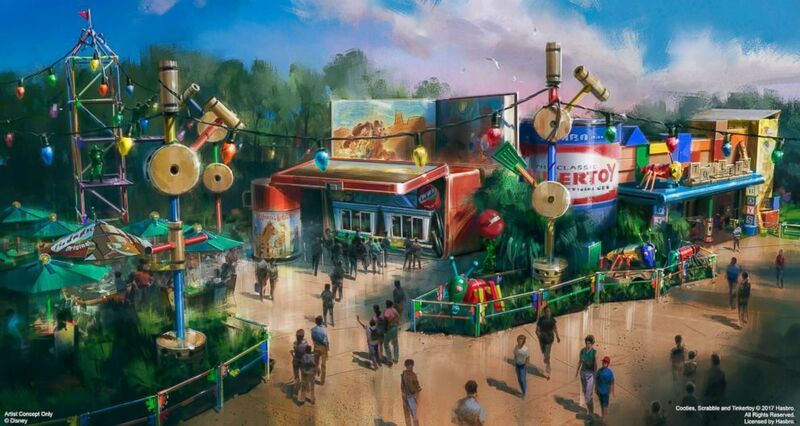 The park will also feature a restaurant called Woody's Lunch Box, where guests can dine on classic meals and old-fashioned soda floats. There will also be a walk-up window with Andy's toys scattered all around. At the entrance of the park, you'll be greeted by a 15-foot Woody, which is how everyone should start their day. If you're looking to book tickets, you've got a couple months to sort things out. As of right now, opening day for Toy Story Land is targeted for June 30th, 2018. Do you plan on visiting Toy Story Land?